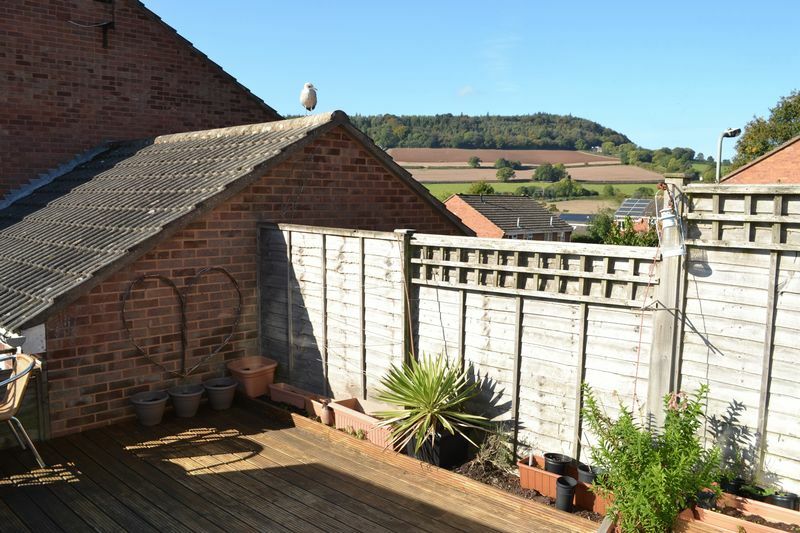 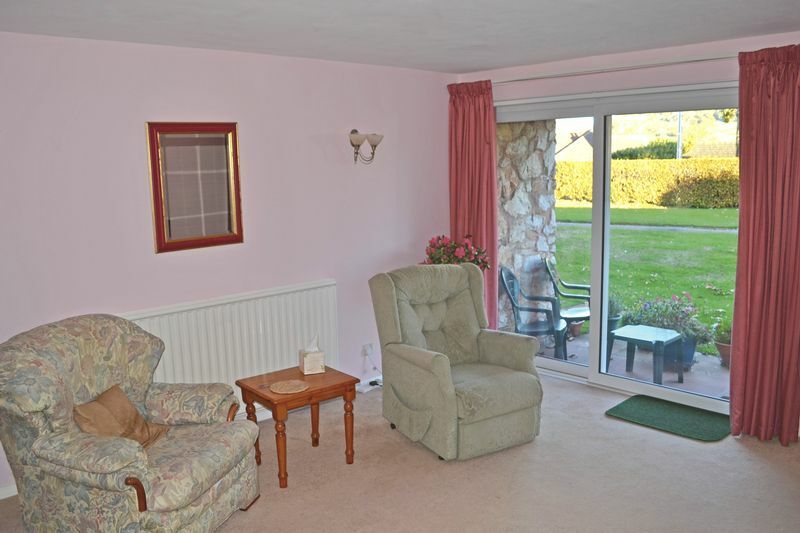 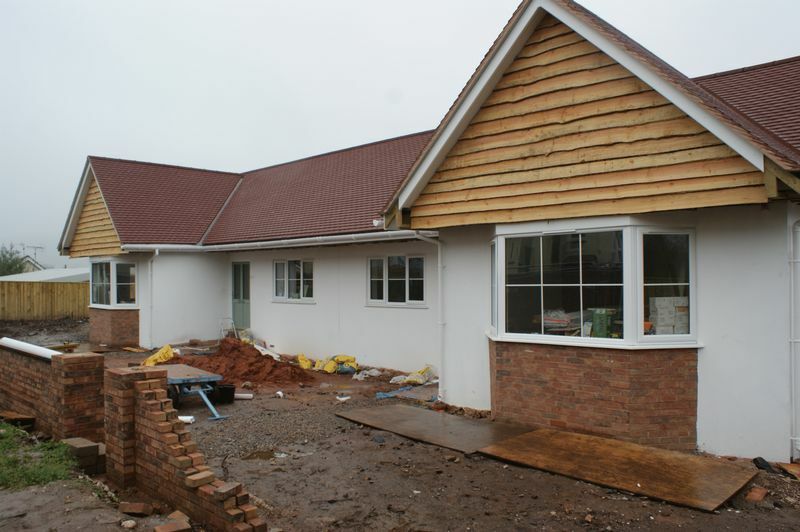 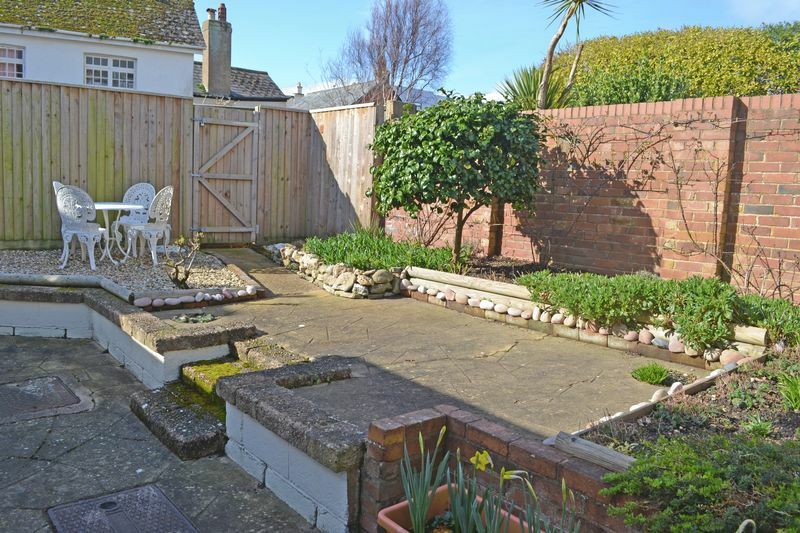 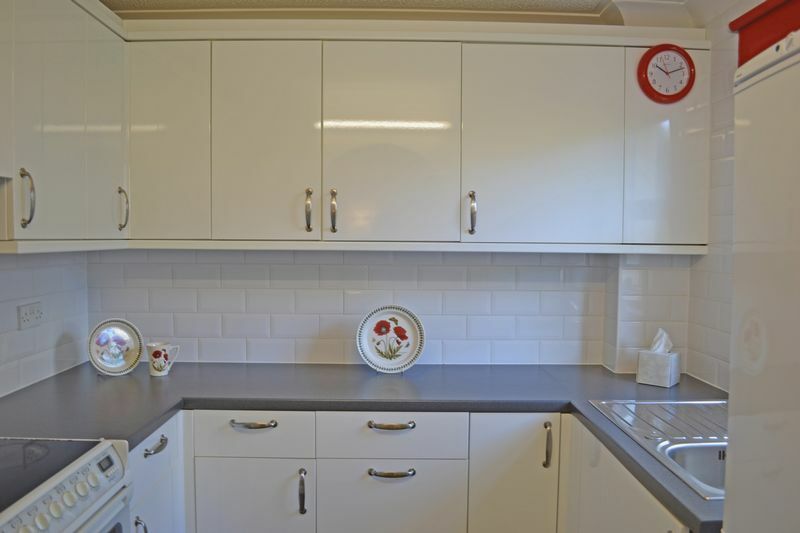 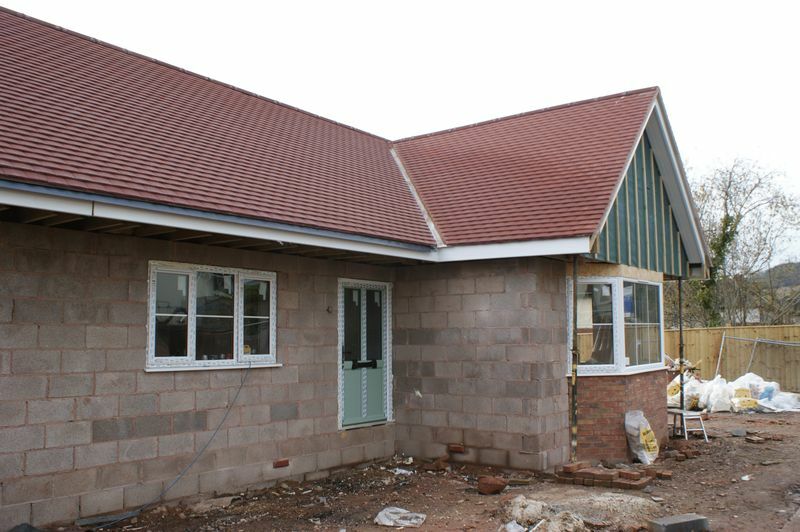 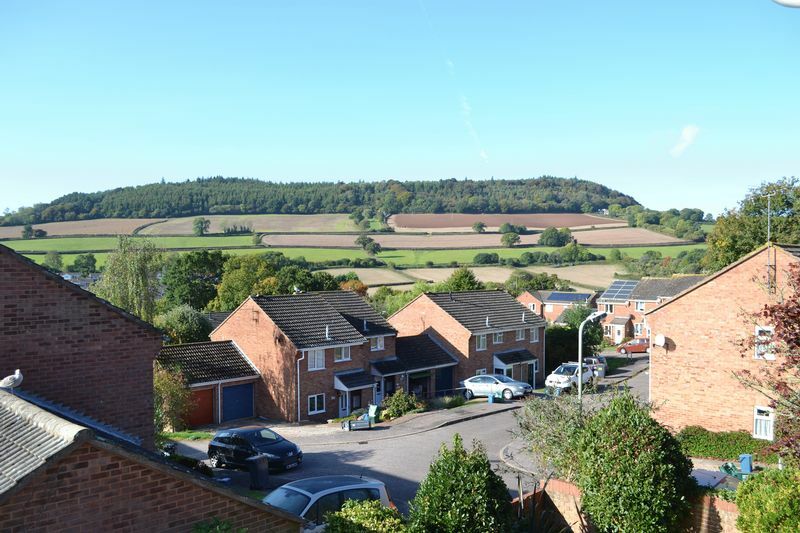 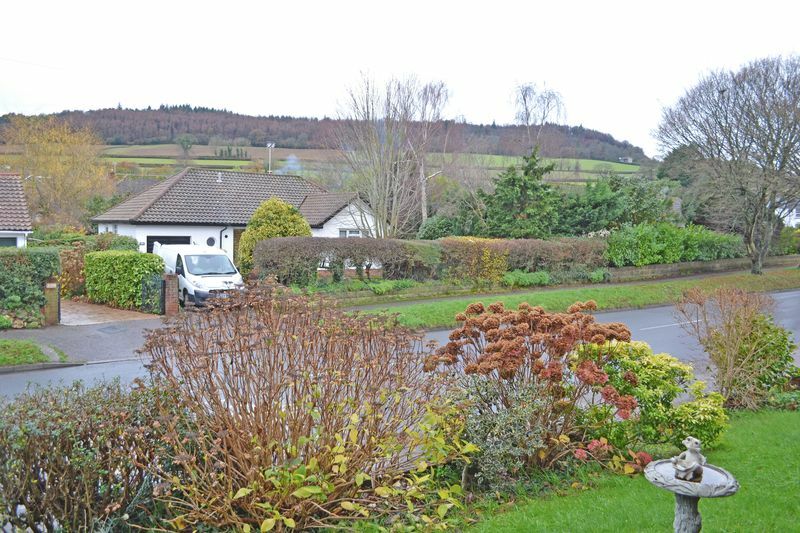 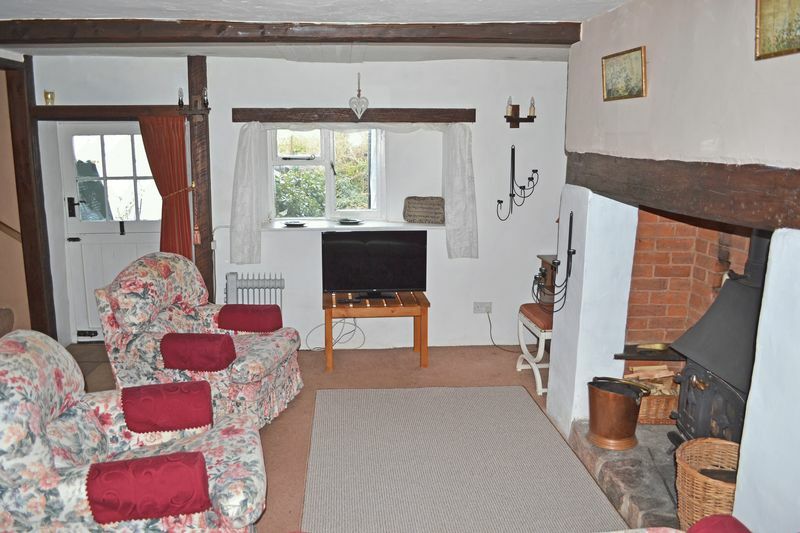 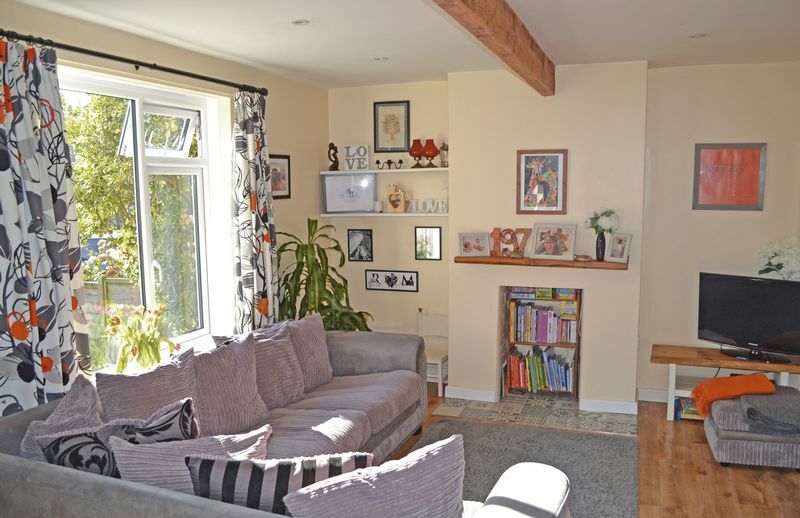 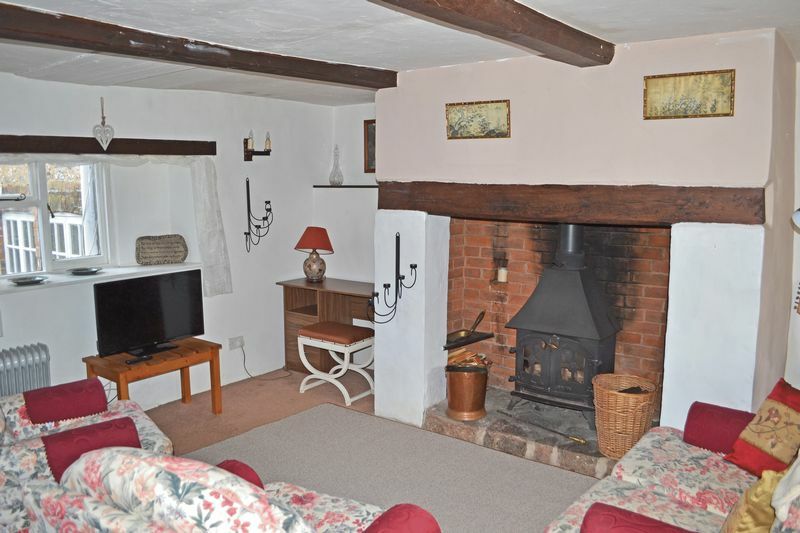 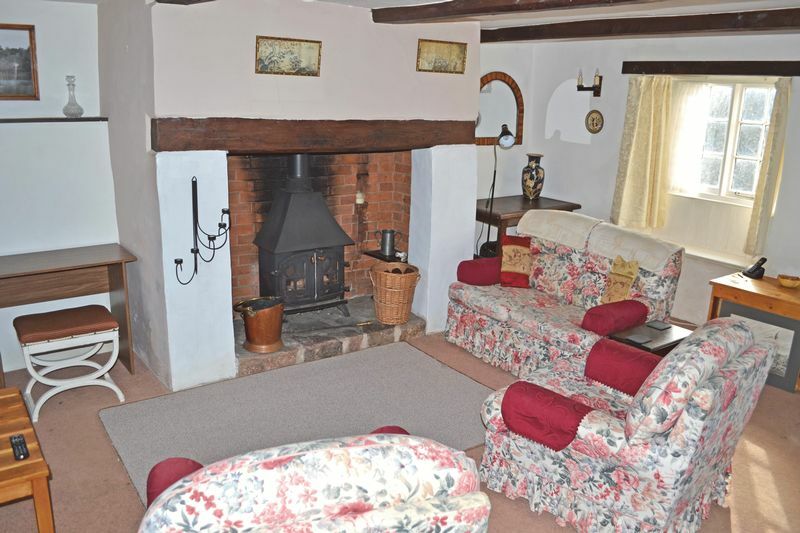 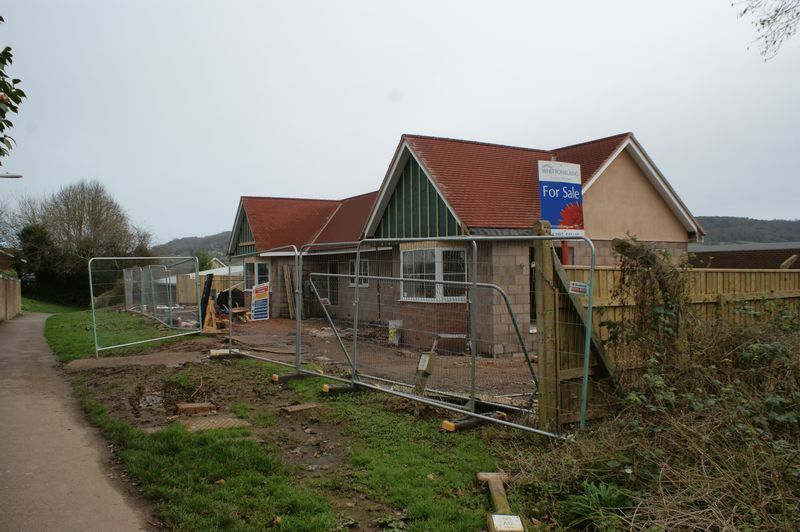 This represents an exciting and very rare opportunity to buy a brand new semi detached bungalow in Sidmouth, a little over a mile from the town centre and seafront. 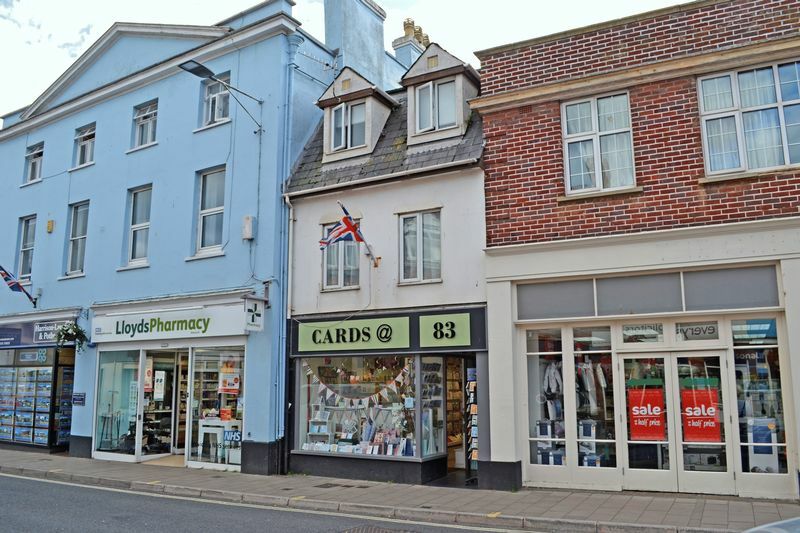 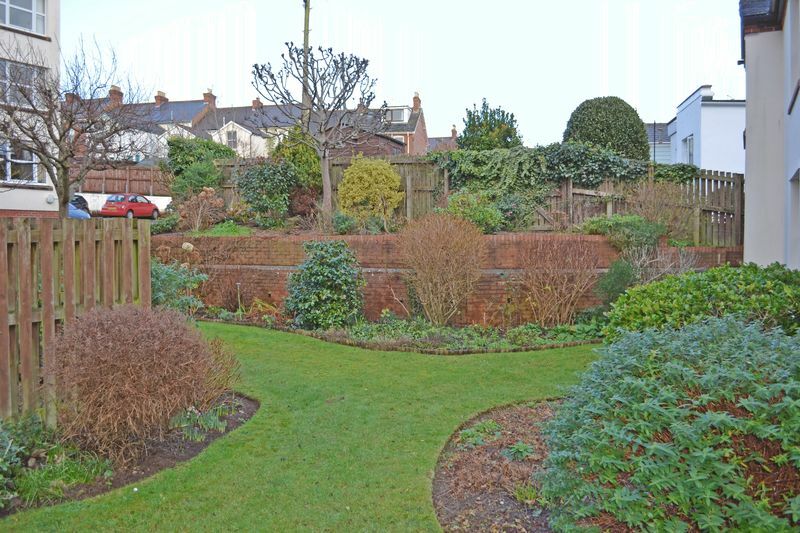 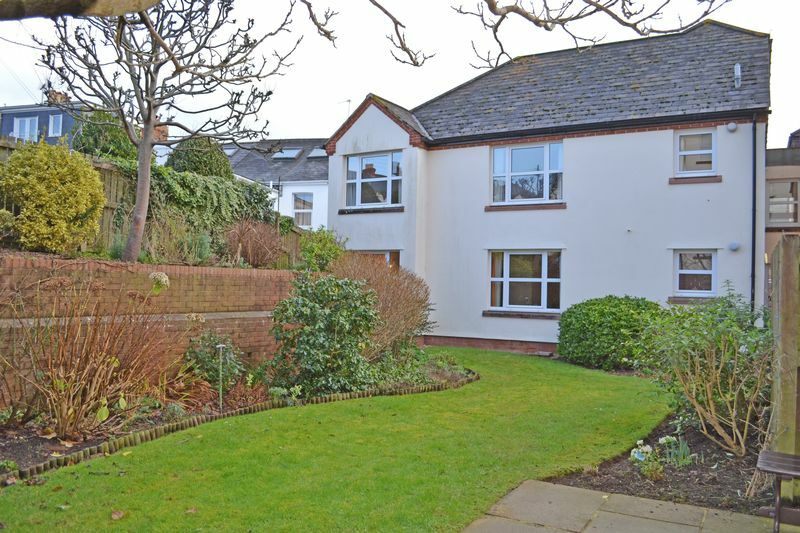 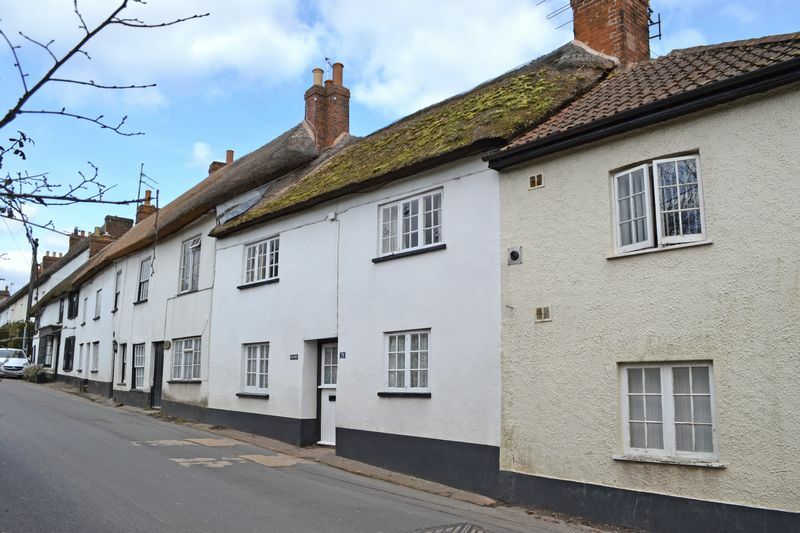 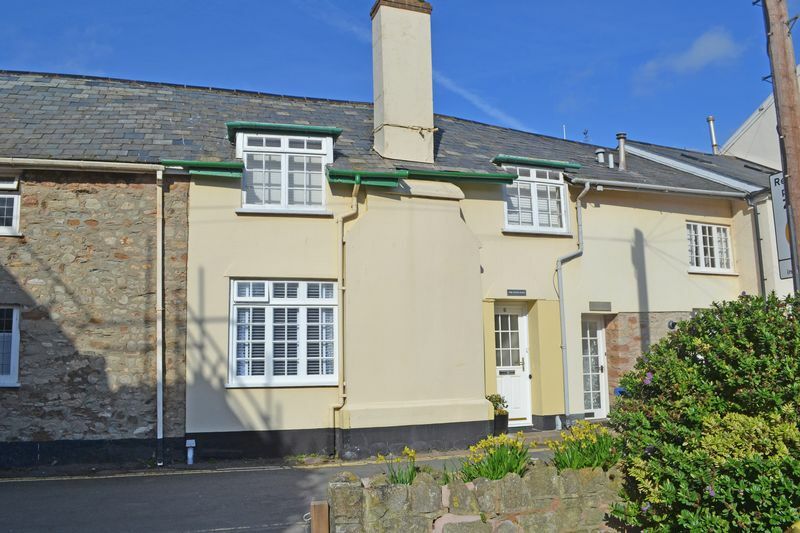 A most attractive and superbly presented, ground floor, garden flat occupying a level position in the heart of Sidmouths town centre. 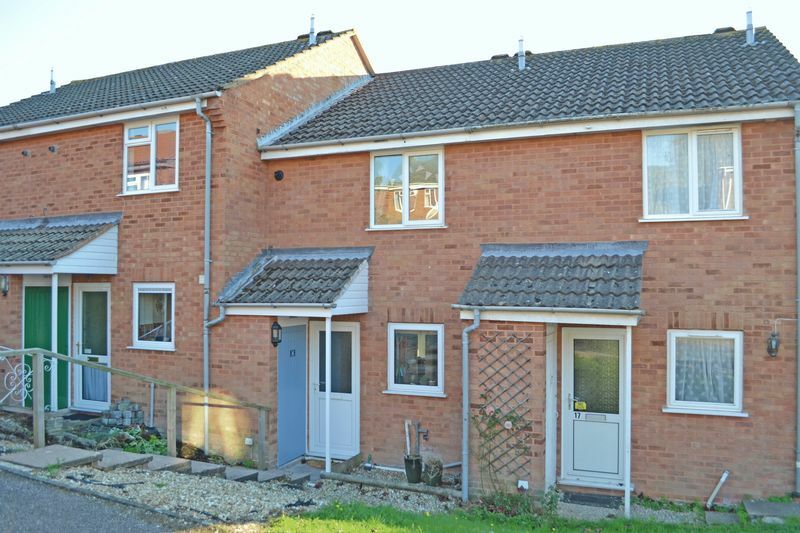 *** SOLD BY HARRISON LAVERS & POTBURY`S *** A well presented, two bedroom house with garage and occupying a convenient position within walking distance of local bus services and amenities. 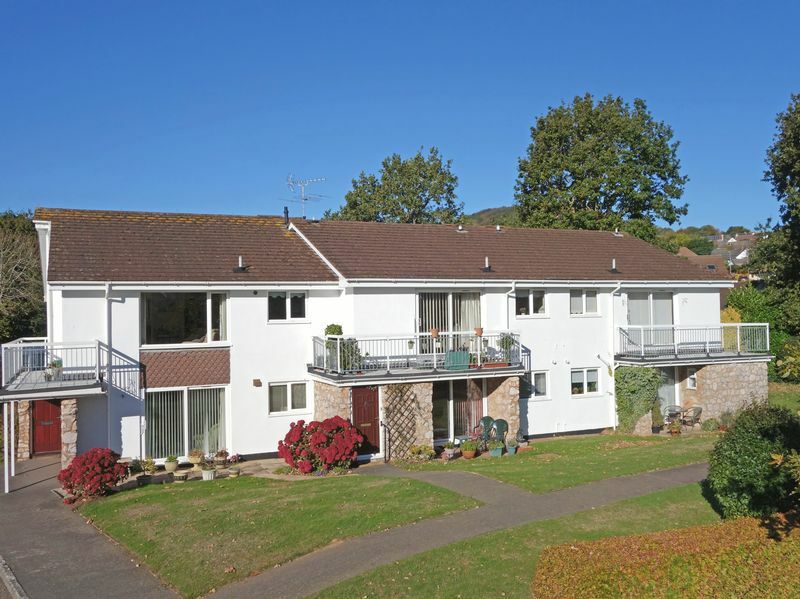 *** SOLD BY HARRISON LAVERS & POTBURY'S *** A well presented, purpose built, ground floor flat conveniently situated for The Byes and regular bus services. 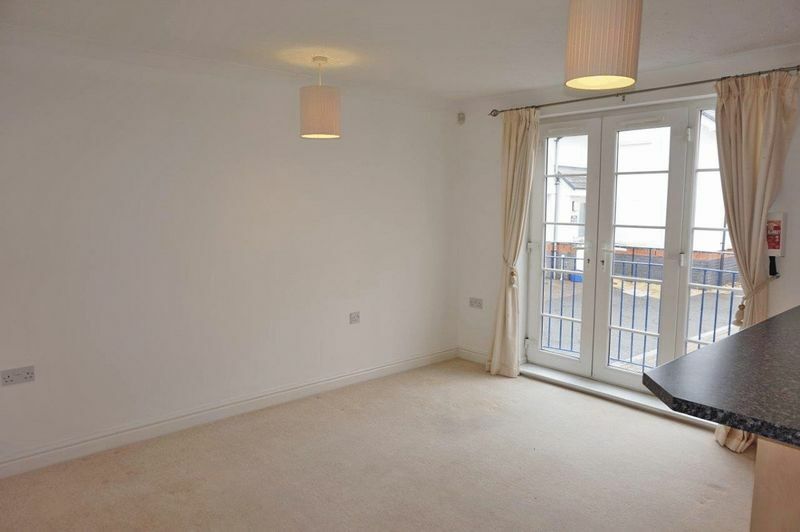 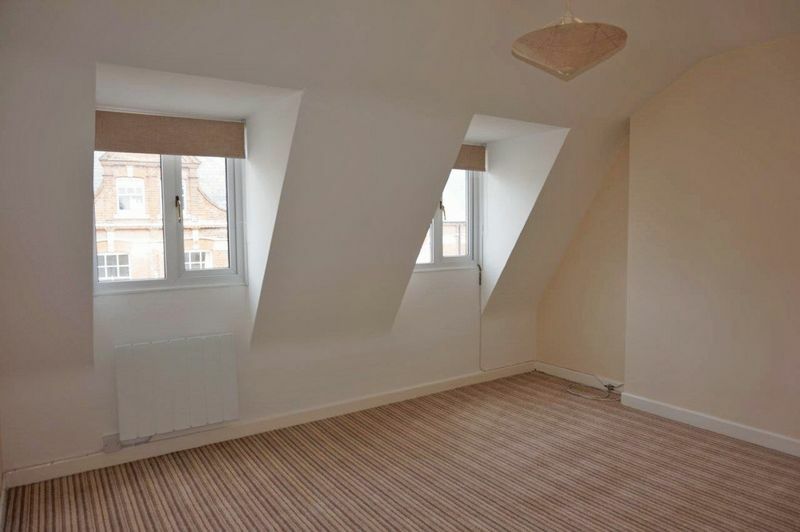 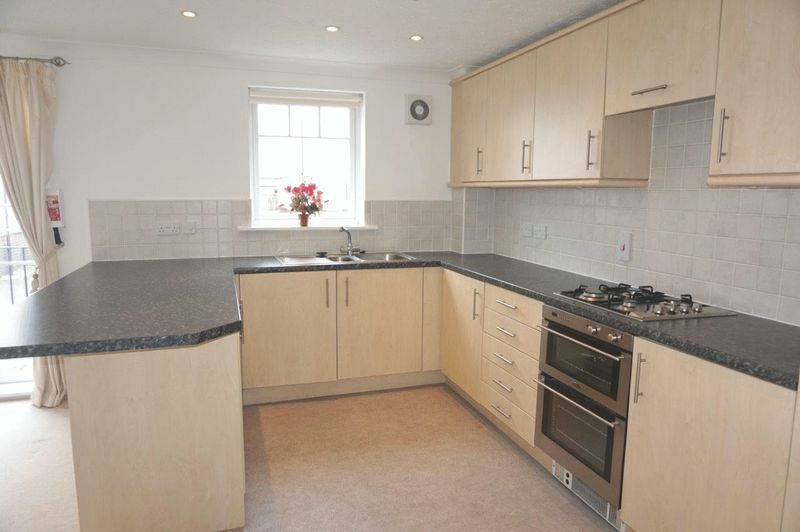 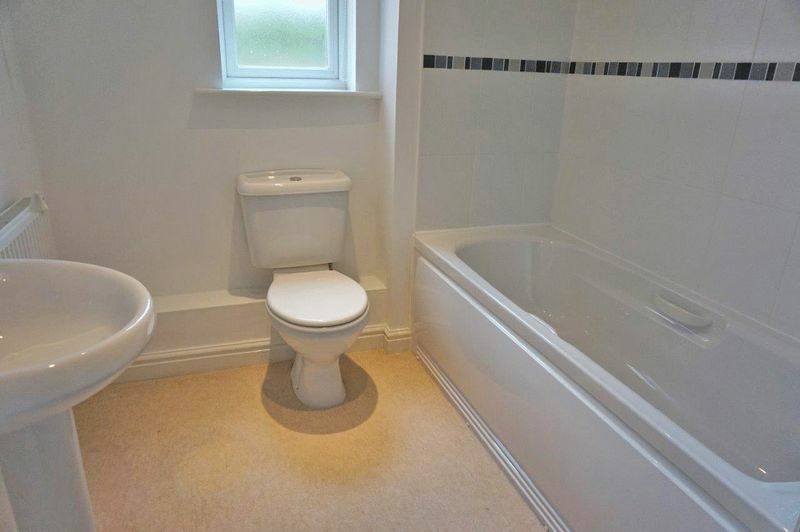 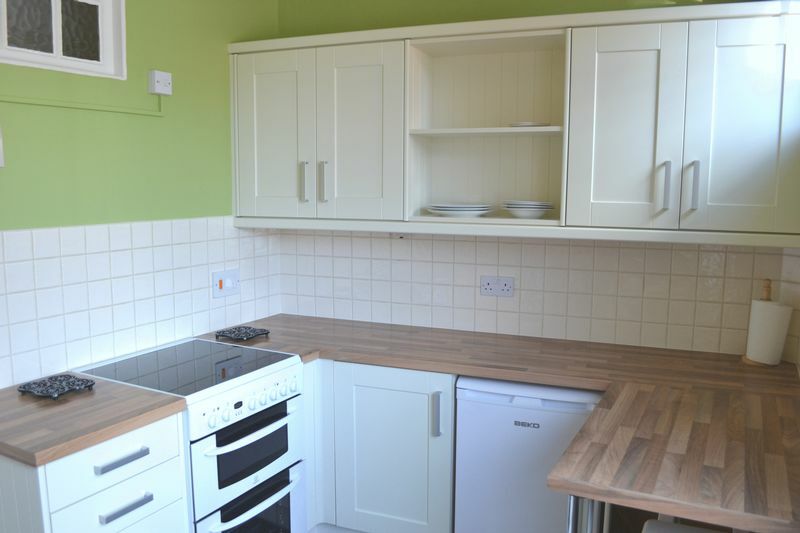 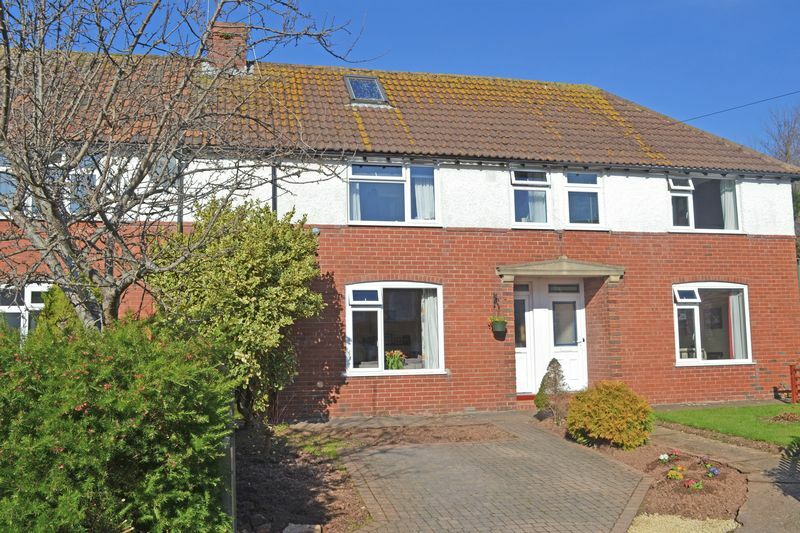 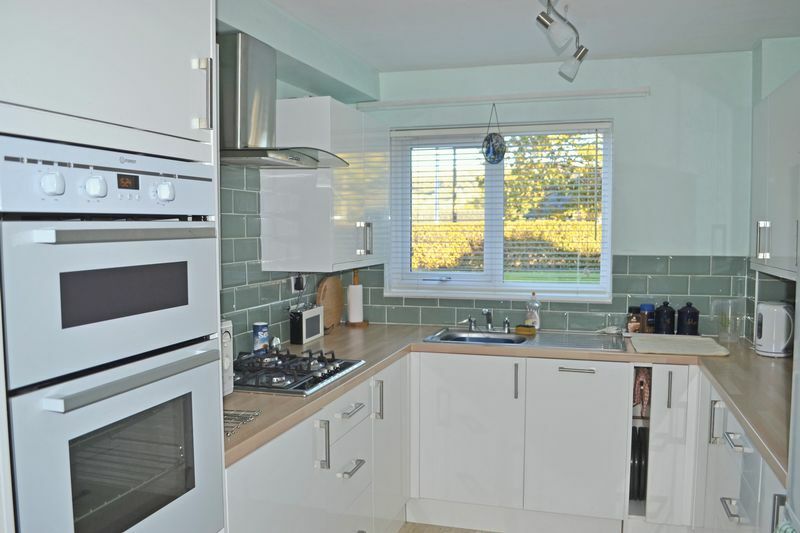 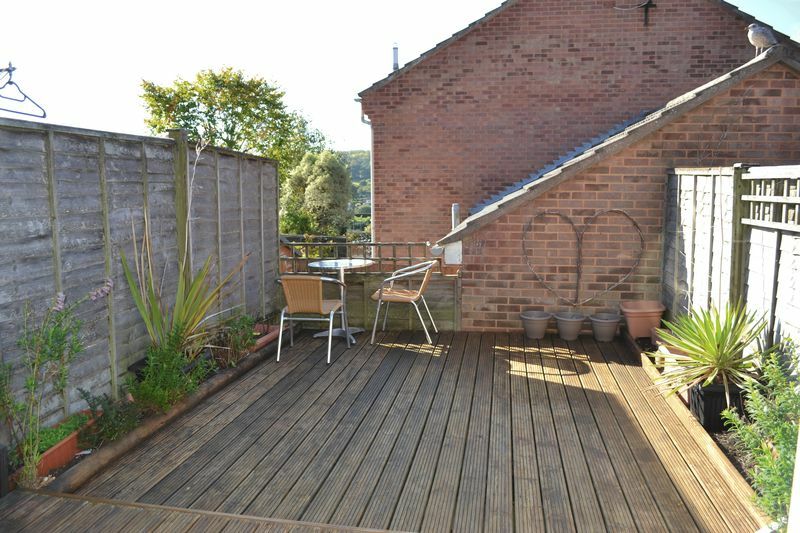 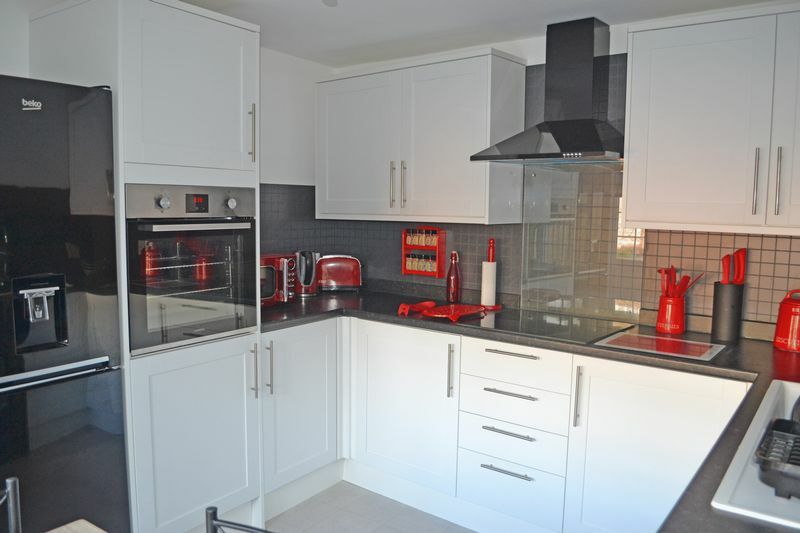 A well presented two bedroom, ground floor flat with parking and situated in a most convenient location. 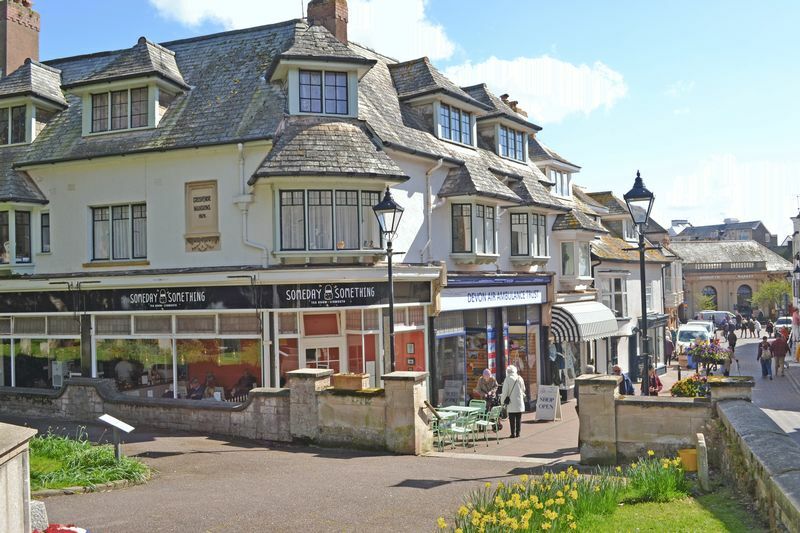 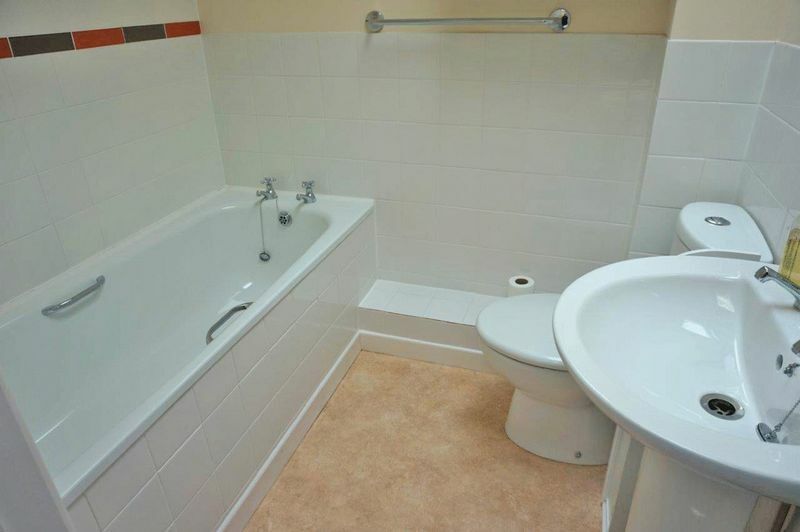 A two bedroom, first floor flat situated in a most attractive building within Sidmouth town centre. 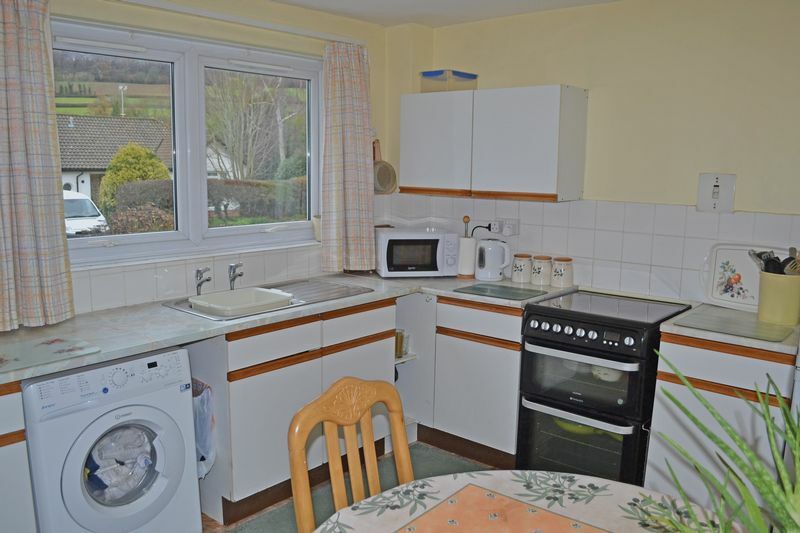 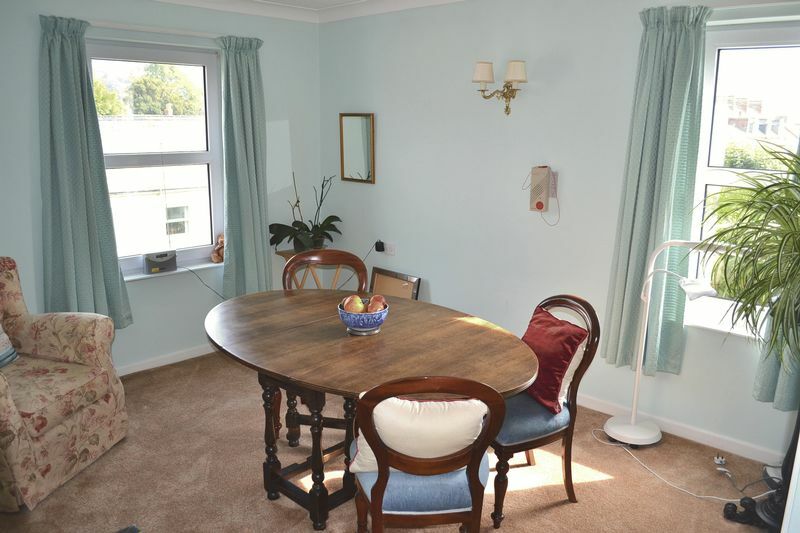 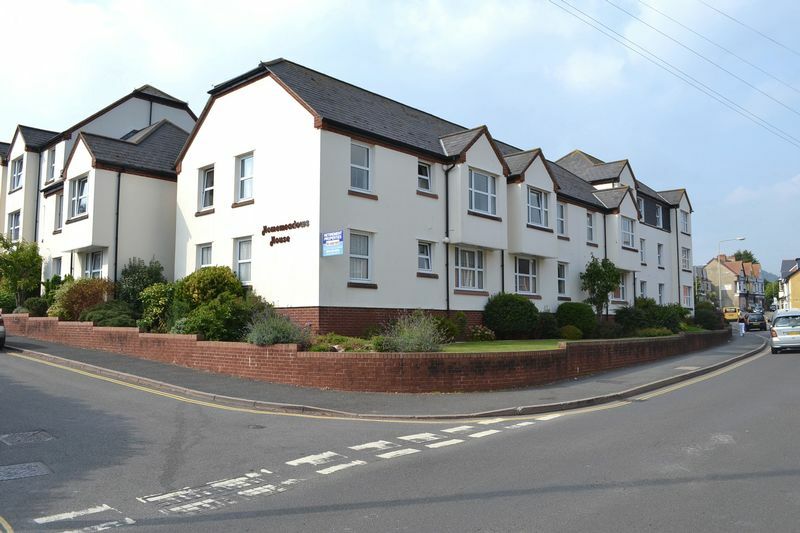 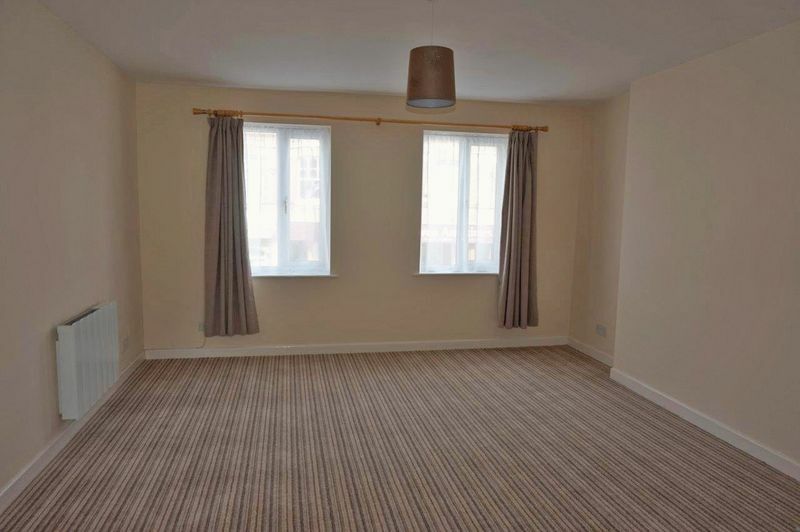 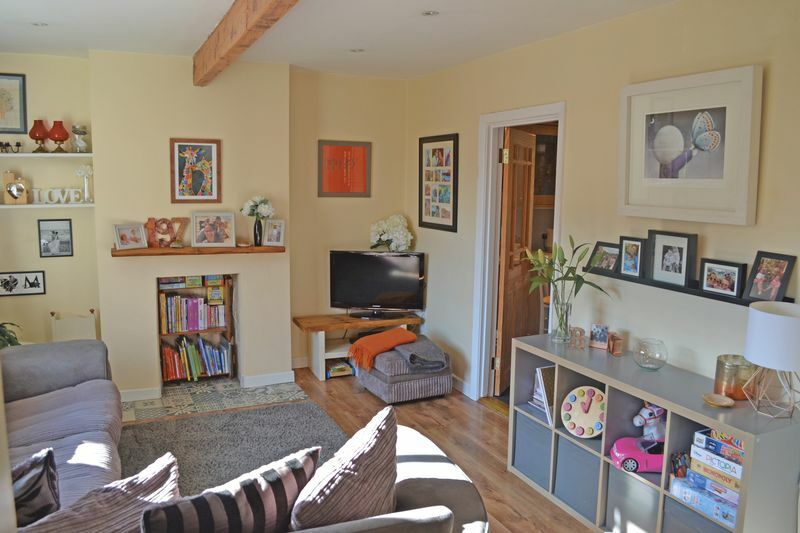 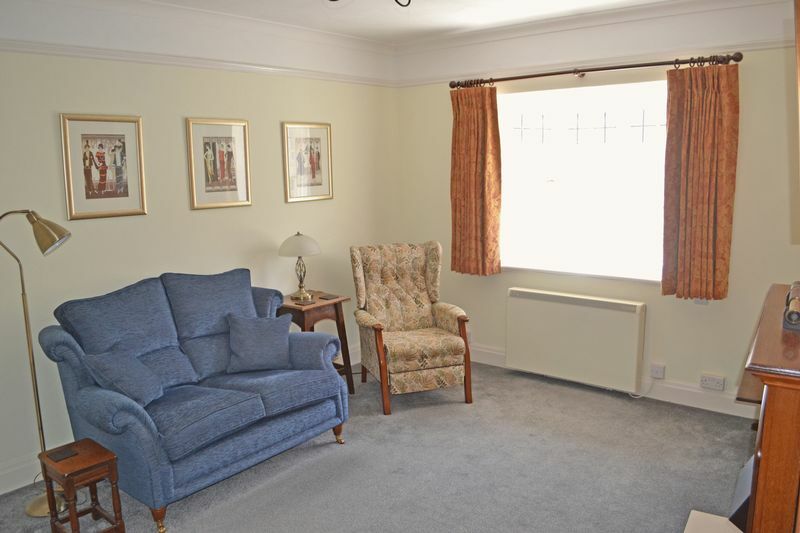 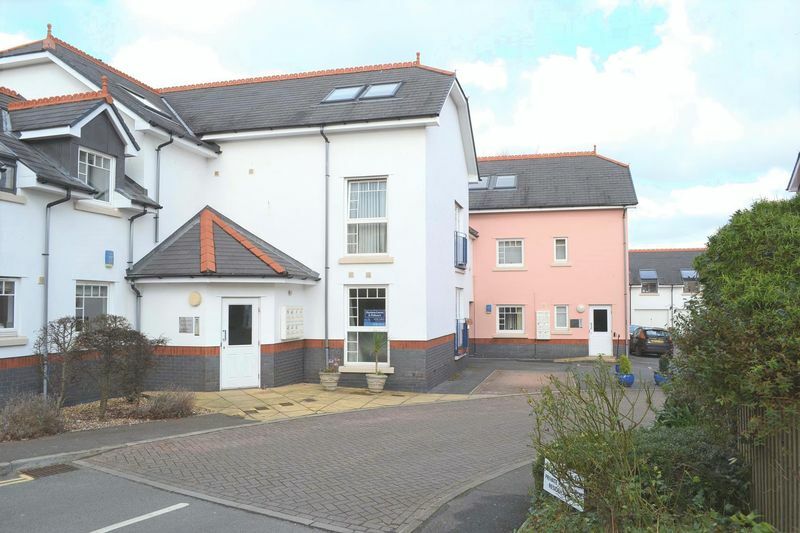 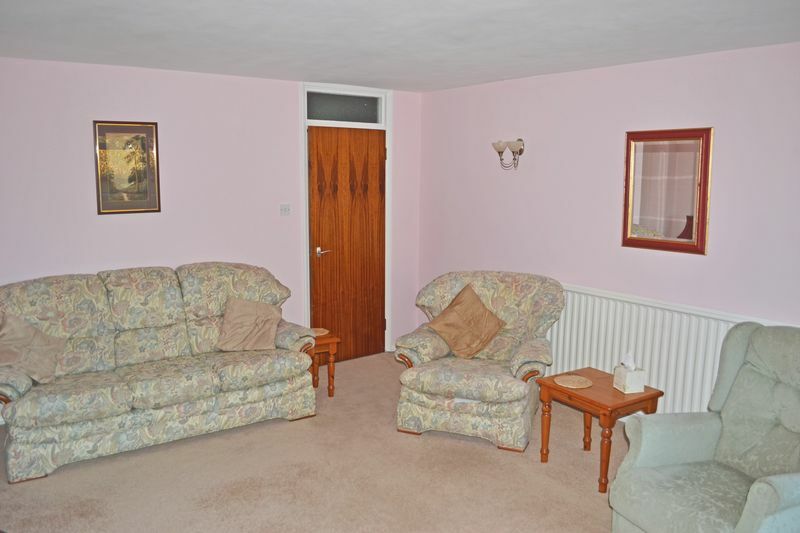 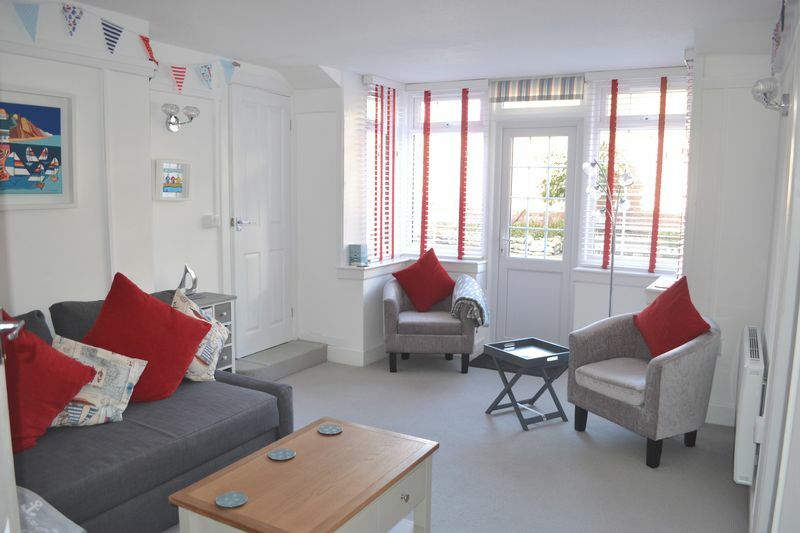 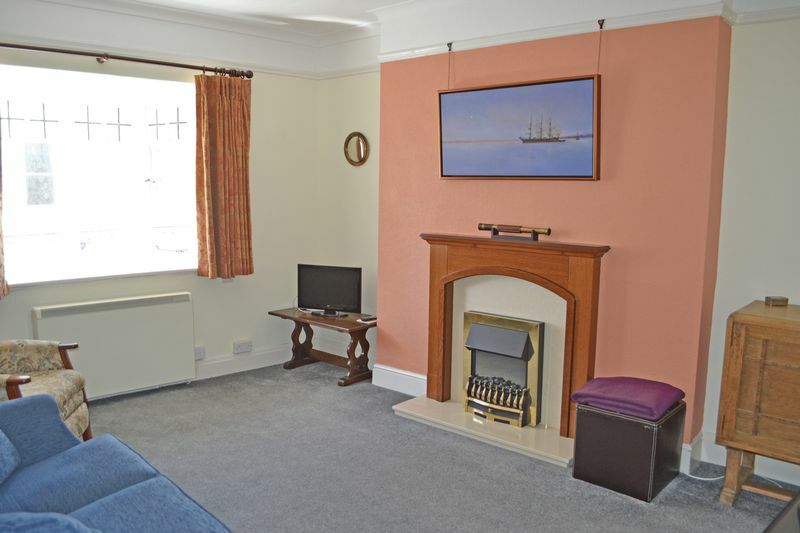 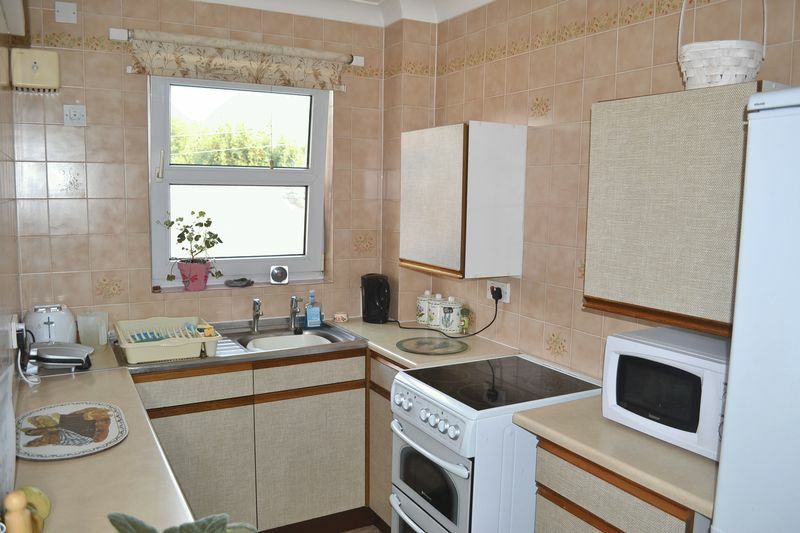 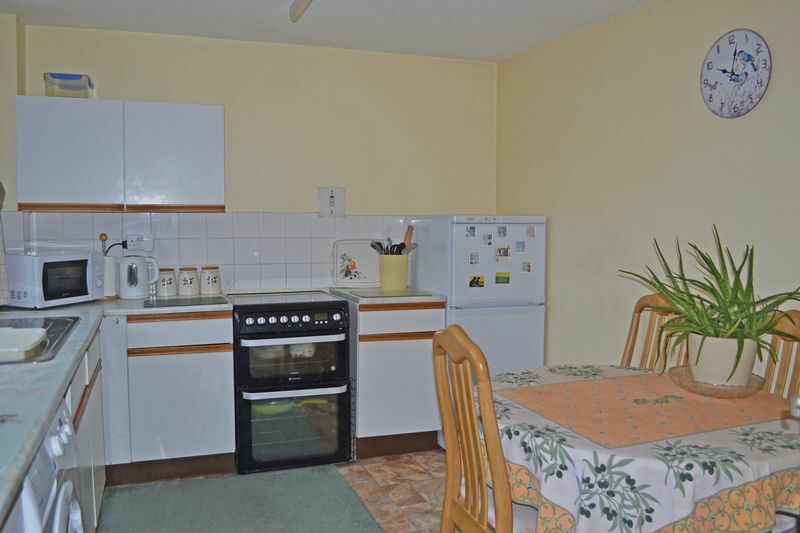 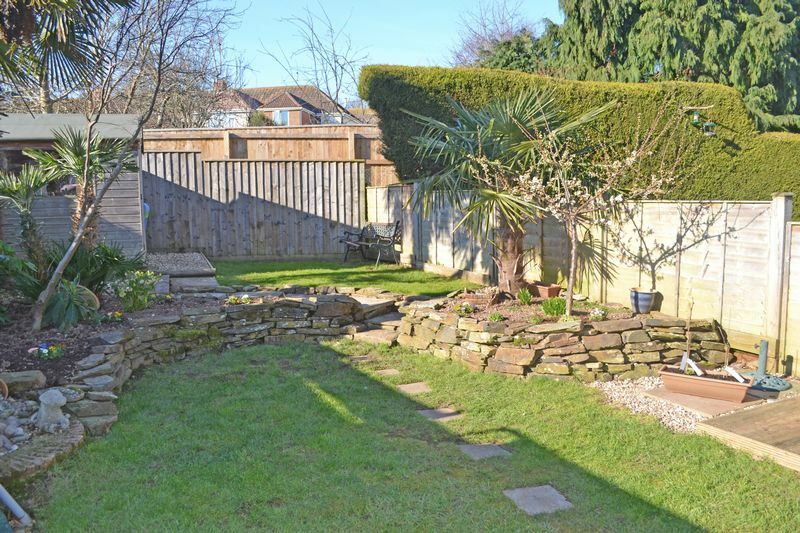 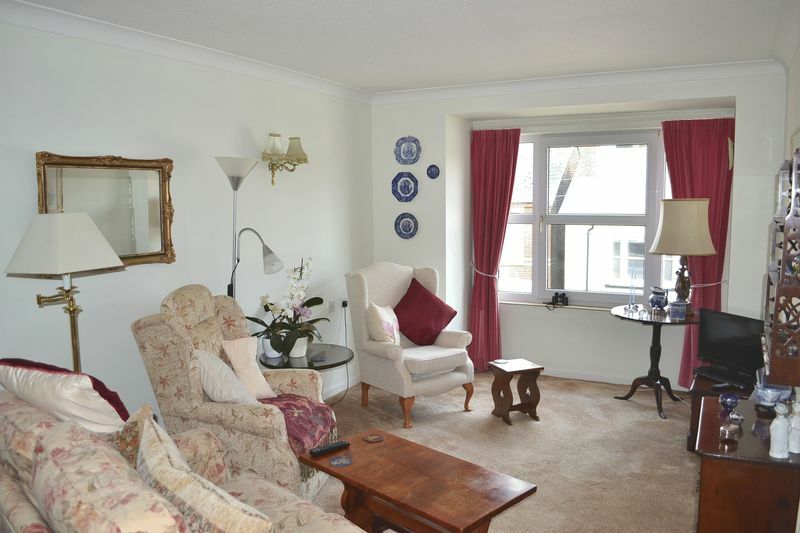 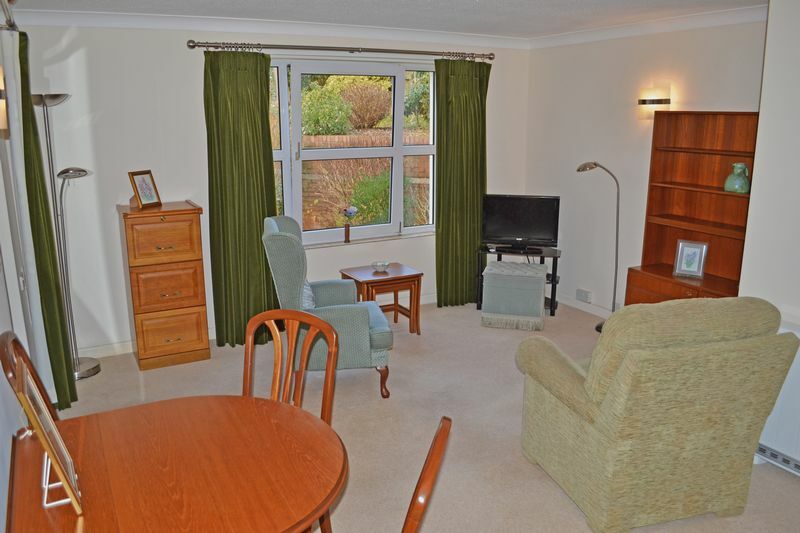 A well presented and conveniently situated two bedroom maisonette situated within a short walk of the towns amenities and the seafront. 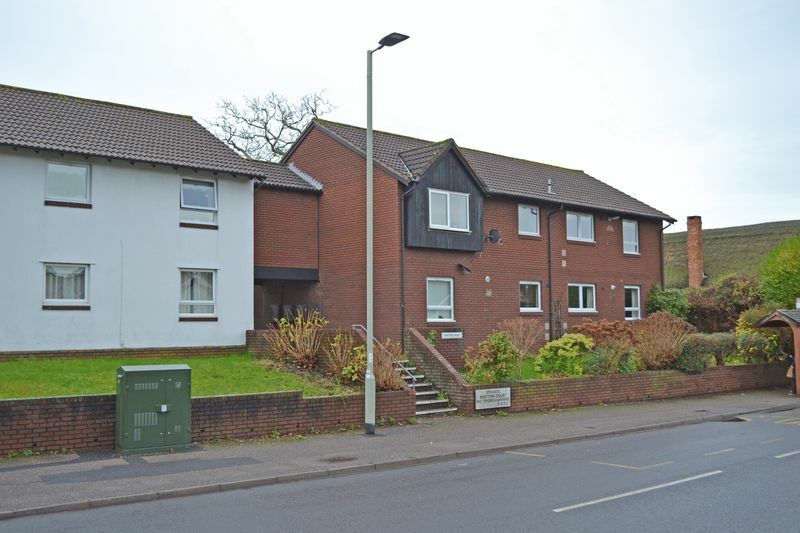 *** SOLD BY HARRISON LAVERS & POTBURY'S *** A conveniently situated ground floor flat occupying a level position within a popular residential area.